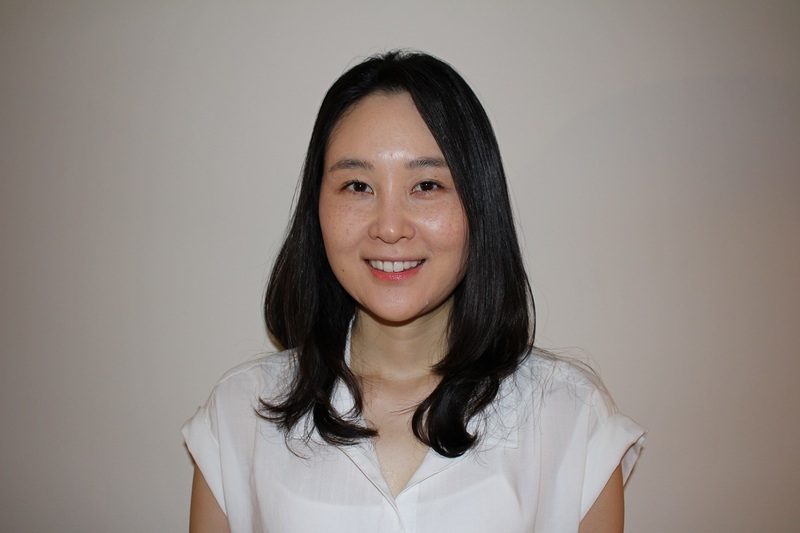 Dr. Saehee Kim graduated from University of Washington with a degree in Biochemistry. She then attended Dental School at the University of Pennsylvania where she graduated. She completed a one year general practice residency at Montefiore Medical Center before practicing as a general dentist for four years. She returned to complete her Endodontic specialty degree at Temple University Kornberg School of Dentistry in Philadelphia. Dr. Kim is available for any Endodontic related consultations including: Root Canals and Re-Treatments as well as Apicoectomy procedures.